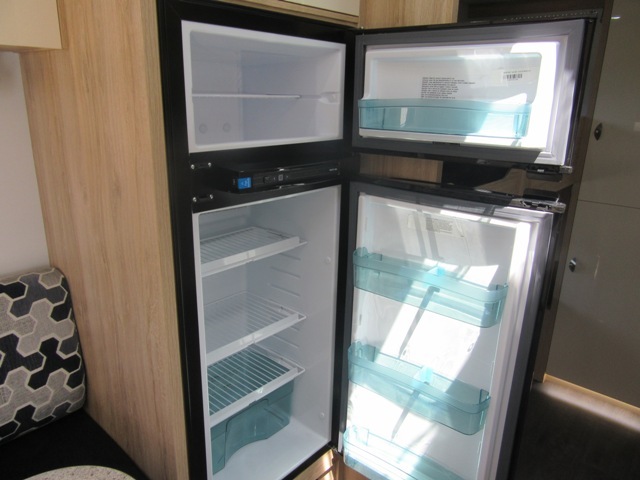 Built solid. 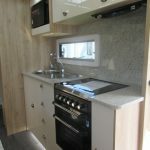 With passion. 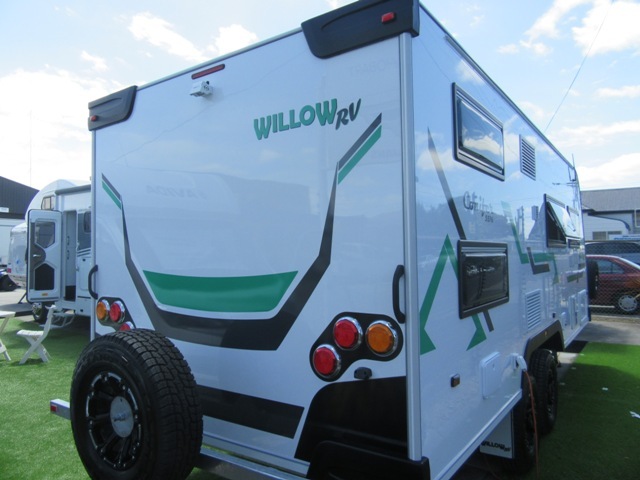 Enjoy quality features as standard from roof to road. 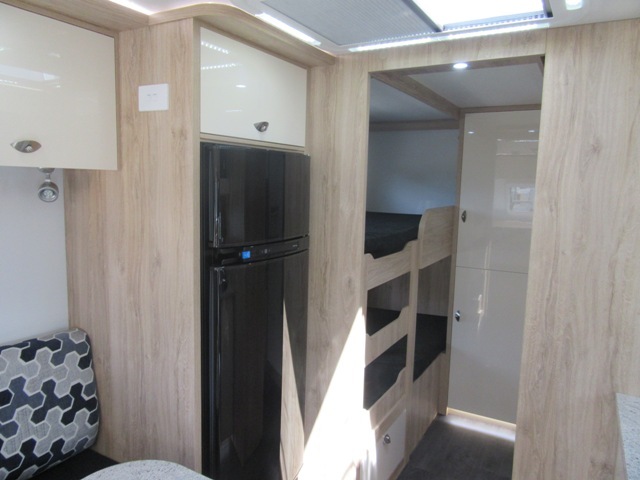 The Conifer range is a true reflection of our design philosophy – quality and innovation. 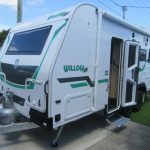 The chassis is extremely tough, made of fully welded, galvanised steel. 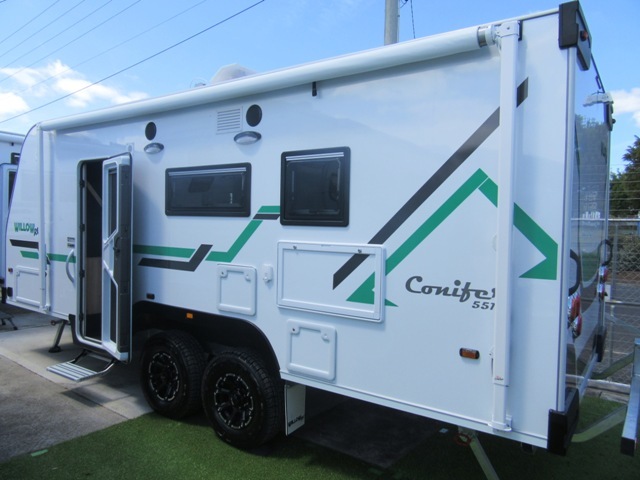 Surprisingly lightweight and smooth to tow, the Conifer will gladly follow wherever you venture, and once there you can fully relax and unwind without a care in the world. 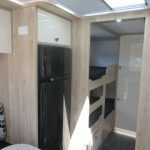 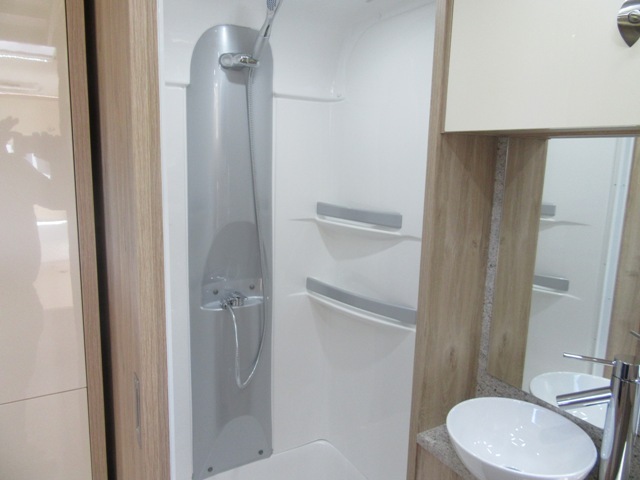 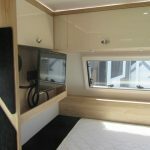 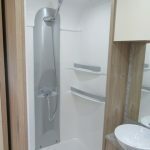 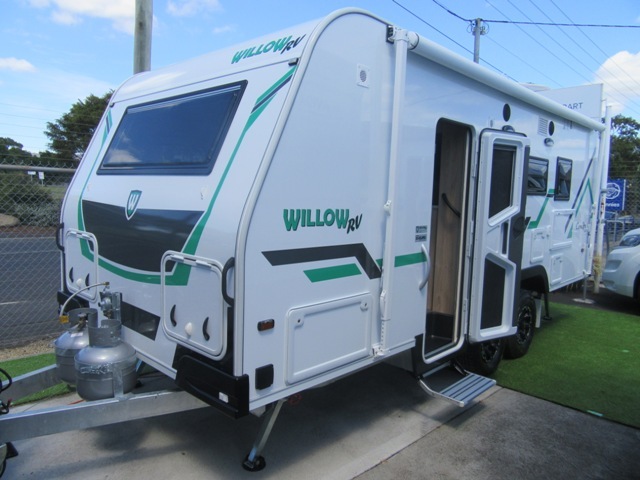 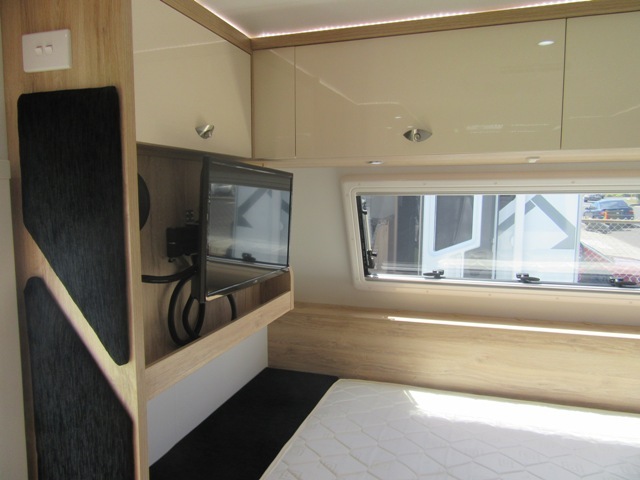 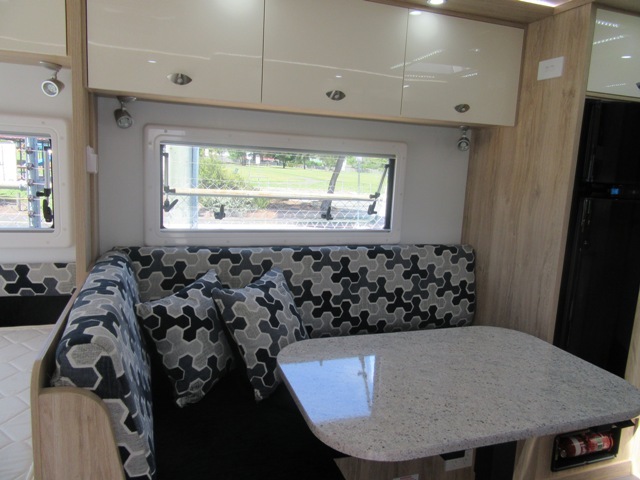 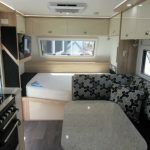 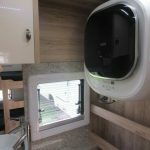 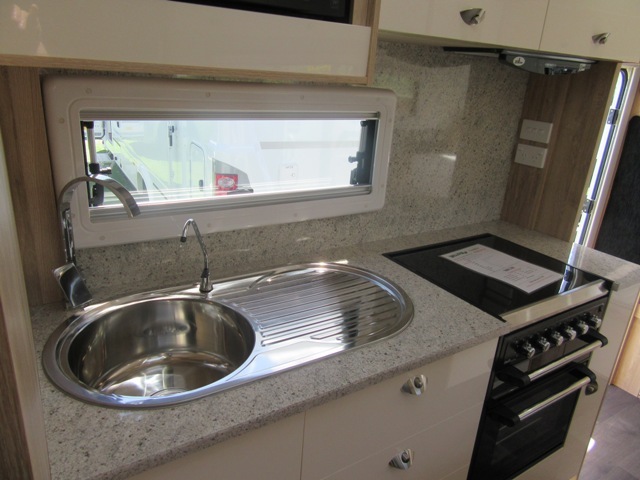 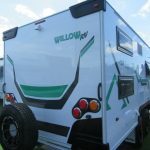 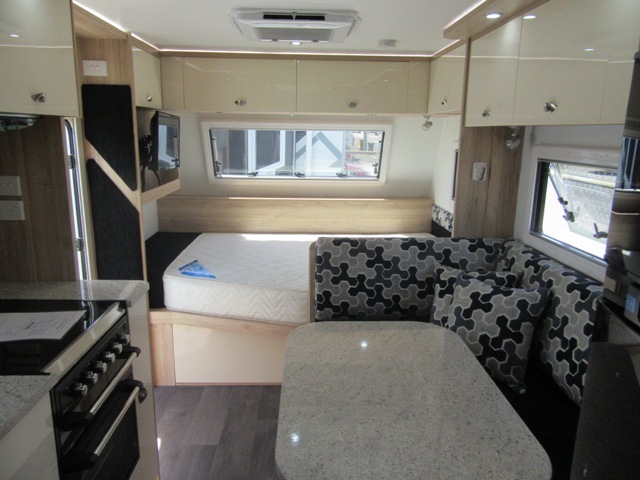 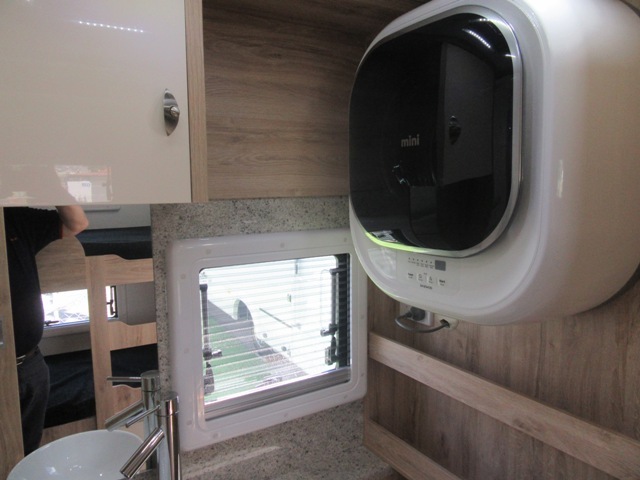 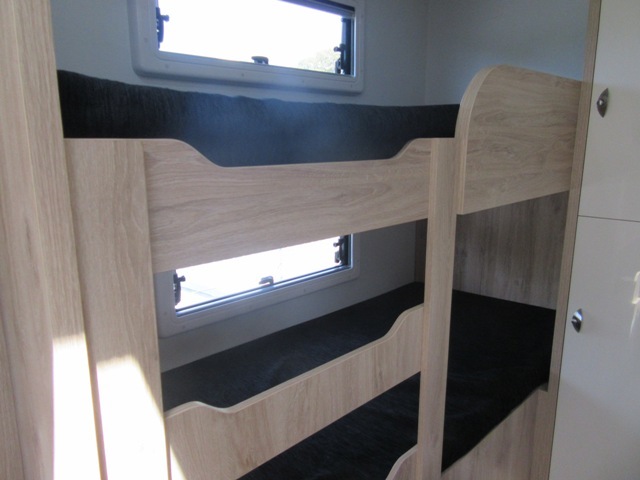 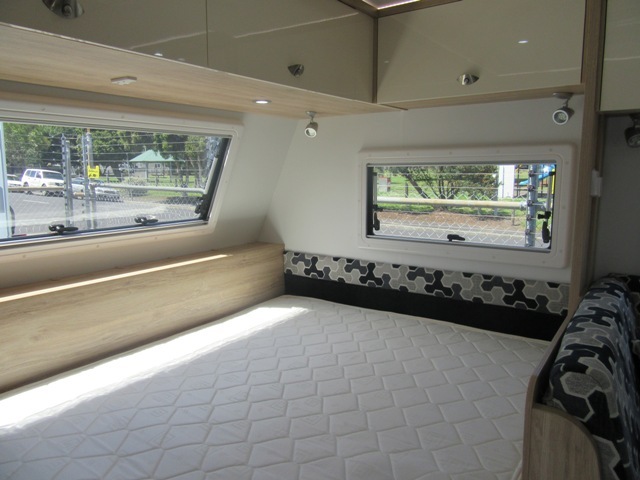 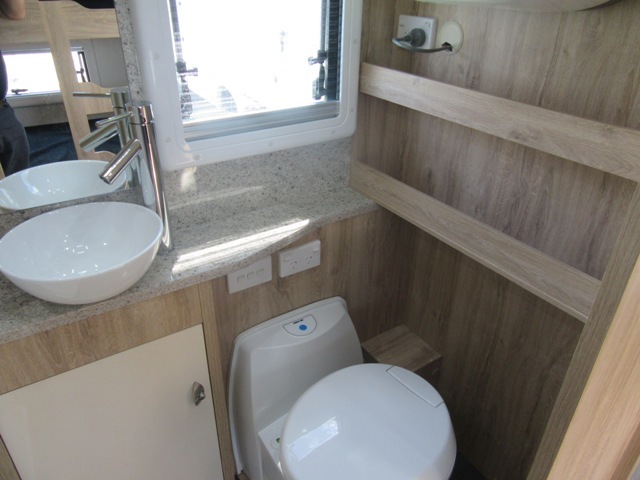 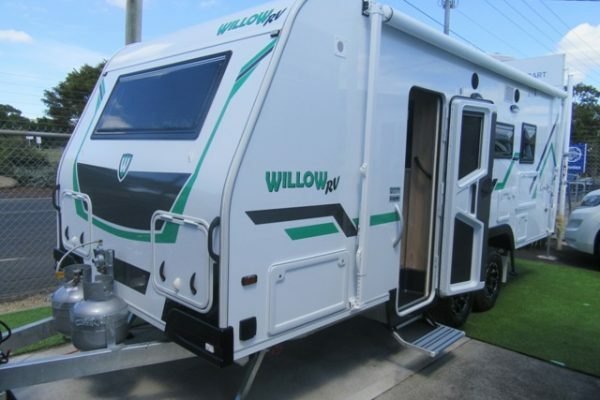 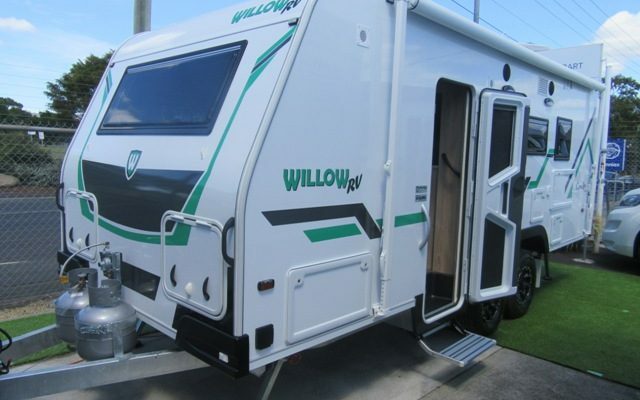 The Willow RV range has been developed by our team of experienced design engineers. 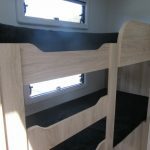 When creating a design, we use Solid Edge, the latest 3D computer technology that can fully assess the model for ergonomics, stress points and feasibility before proceeding to a prototype build. 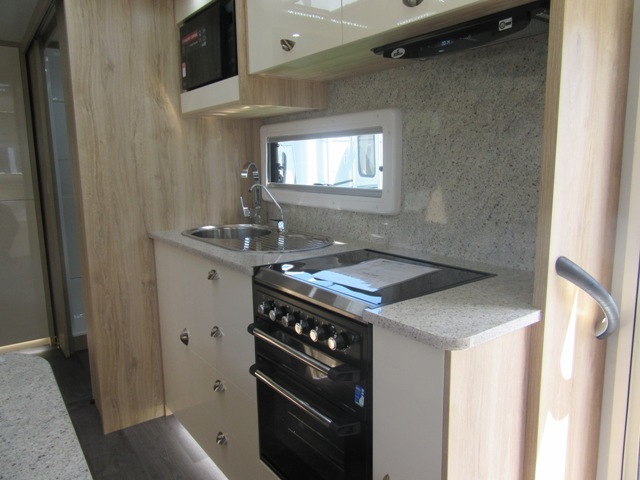 The contemporary modular design gives customers an extensive choice of feature options. 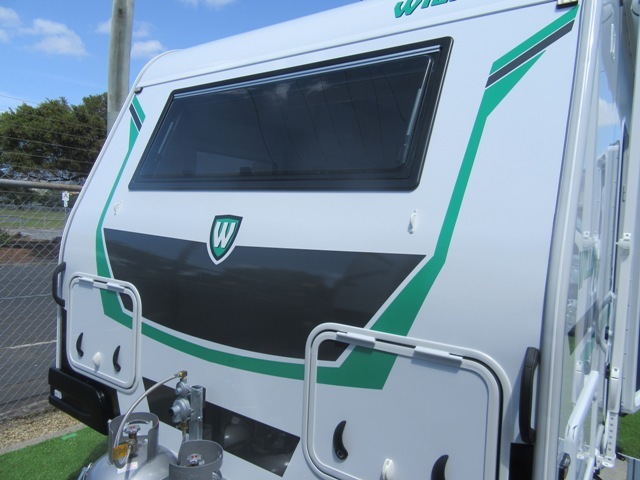 A&K Caravans & Motorhomes are Tasmania’s premier Avida Motorhome and Jurgens Caravan Dealership. 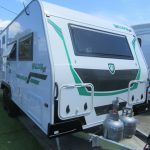 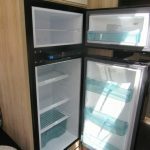 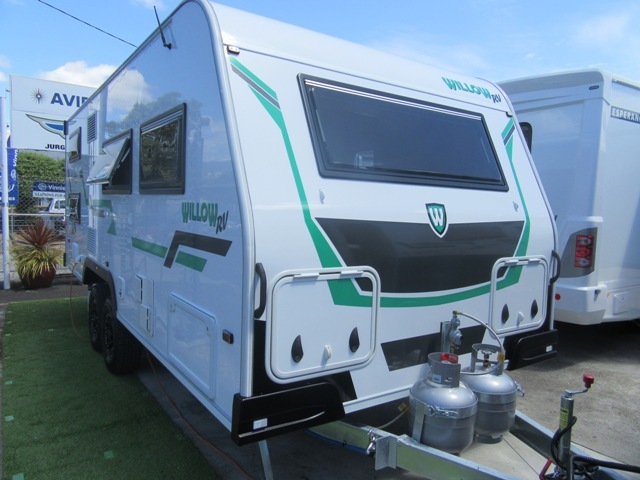 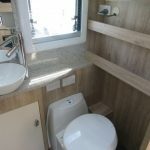 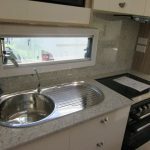 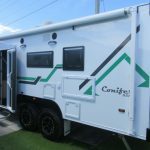 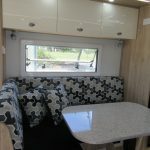 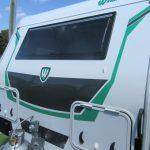 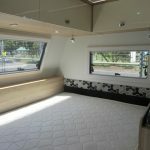 We have a wide range of new and used Motorhomes and Caravans for sale,situated in Hobart Tasmania with over 25 years experience and offering expert advice and information.